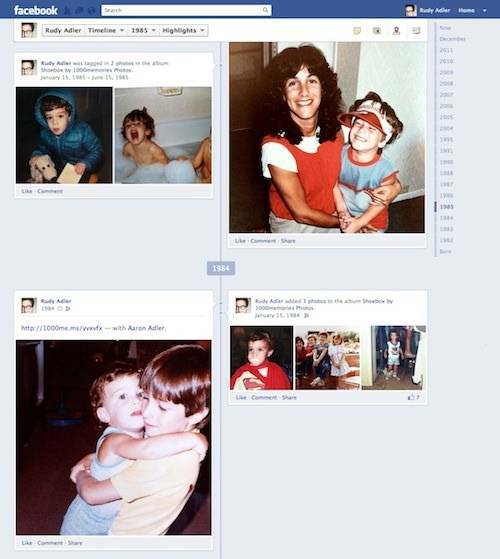 The rollout of Facebook Timeline forces you to take a look back at your own “Facebook past,” and think about whether you want to add to it. 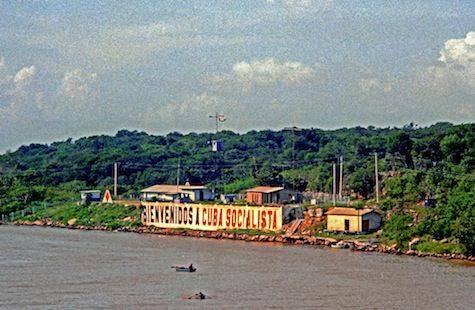 The other day, a Facebook friend of mine started posting photos from a trip she took to Cuba in the early 1980s. The photos were crisp, sharp and smartly framed. This, however, is not one of those photos. I borrowed it from a Flickr album called “Cuba 1981”. 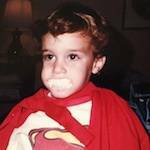 If this photo belonged to you, and you wanted to put it into the year 1981 on your Facebook Timeline, you could use ShoeBox to do that. These photos might be enjoyed, but how will sharing them affect the memory you have of what actually happened? Facebook Timeline wants us to upload those photos, regardless of any cognitive bias they could trigger. After installing the Facebook ShoeBox app, you can connect with Facebook friends or e-mail address book contacts. You can also download the ShoeBox iPhone app to start scanning, or just upload photos directly from your computer to Facebook. The makers of ShoeBox want to help you dig up–err, remember–your past. Because without it, how can you truly be yourself on Facebook? Flickr image via Alan Denney.